There’s no debating it, festivals have become one of the stalwarts of a great British summer with hundreds of thousands flocking to overcrowded fields year on year. 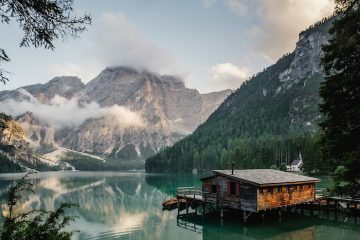 Fortunately, festivals also cater for the more adventure-minded among us, and over the years there have been many outdoor and adventure tailored festivals popping up across the nation. 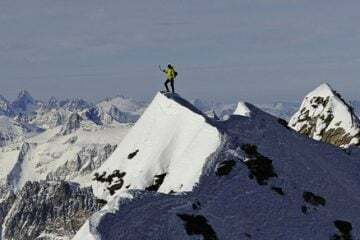 One such event is Keswick Mountain Festival, an occasion that has captured the hearts and minds of many in the outdoor community. With the festival taking place between 19-22 May, we thought we’d have a glimpse at the sort of things you can look forward to. Heading out from Wythburn before first light means you’ll be blessed with the stunning views unfolding in the beautiful morning light. 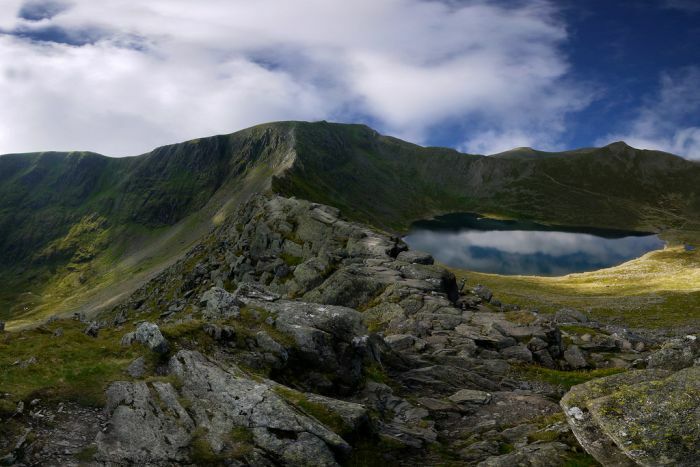 You’ll climb beyond Comb Crabs to the summit of Helvellyn by the grace of the moonlight before following the fine ridge south over the summits of Nethermost Pike, High Crag and Dollywaggon Pike. The hike will allow you to take in beautiful panoramic views at a time when the lighting tends to be at its best. 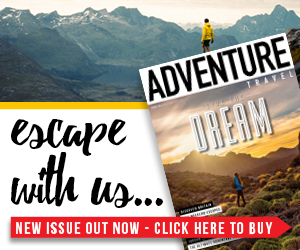 Want to get into trail running? This is for you. The 10k route is a mixture of wide open trails, single track, a few easy hills and some roads and hills to finish. 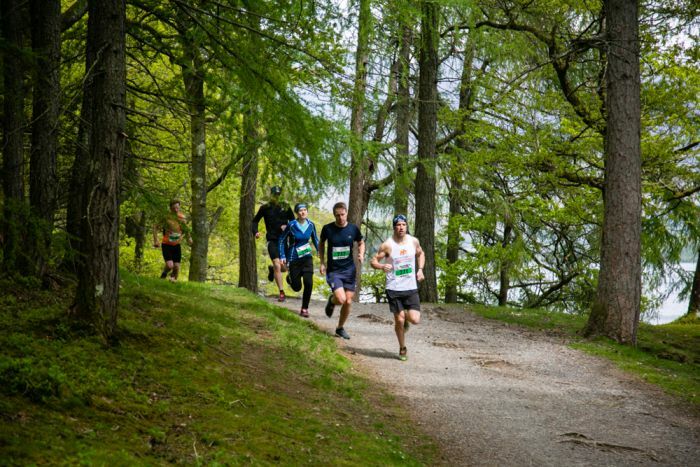 If 10k is too short/far a distance for you, there are a range of other trail runs taking place from 5k all the way up to a 50k ultra, so there’s no excuse not to get out and explore the beautiful surroundings. 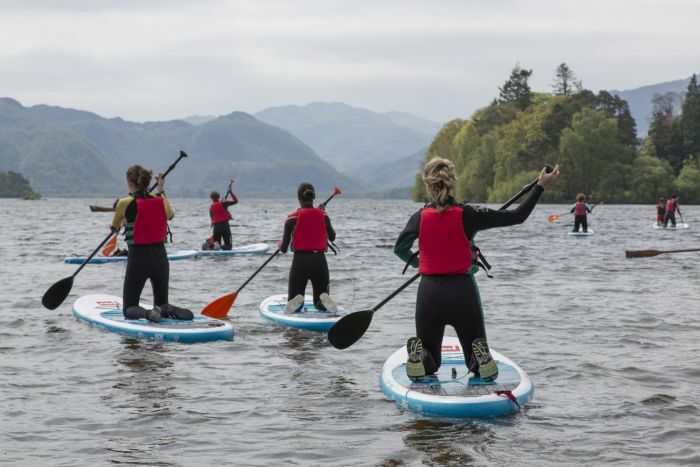 Fancy taking a dip into Derwentwater? You’re in luck. 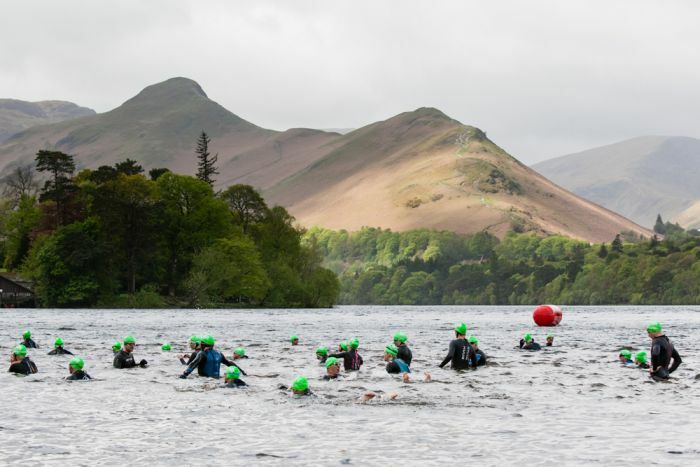 There are two distances available to entrants, 1,500m and 3k, and if you have time to look around during the swim you’ll be blessed with views of Catbells, Skiddaw and the Borrowdale Valley. The Adventure Tipi is based in the Festival Village in Crow Park and will play host to many incredible individuals over the course of the festival. 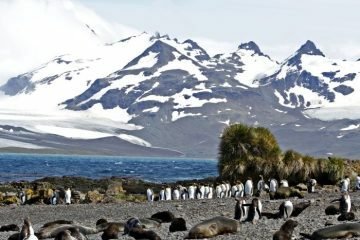 Highlights include a talk on wild camping from Phoebe Smith, a presentation on bikepacking in Britain from Laurence McJannet and a look at conserving snow leopards in Kazakhstan with Volker Deecke. 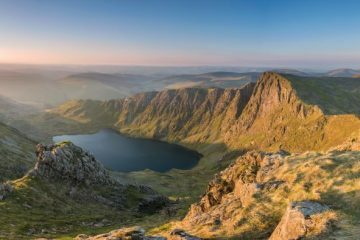 It’s one of the fastest growing water sports in Britain and we can see why. 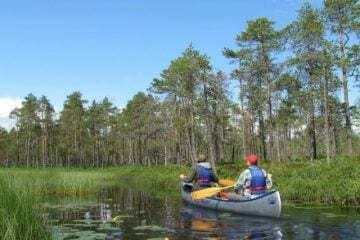 The board is similar to a surfboard in shape, only it is wider and more stable, and the rider uses a long paddle to navigate across the water. Addictive, fun and entertaining, it’s certainly something you need to have a go at. Now this has to be one of the most exciting activities on offer. 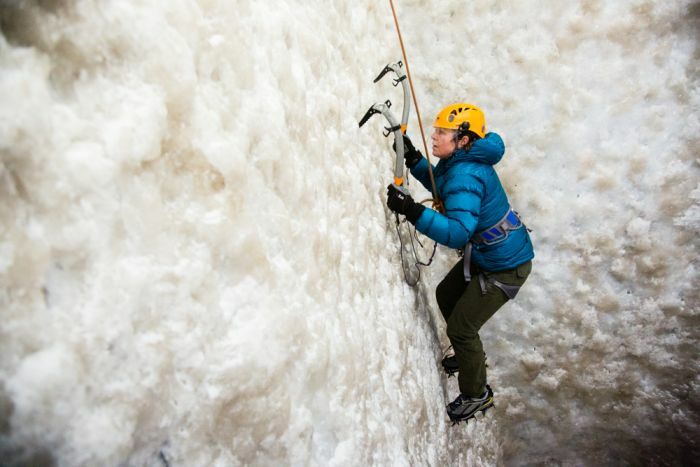 Try your hand battling a vertical wall of ice with the aid of ice axes and crampons and join the exclusive list of those to have done so in the UK. 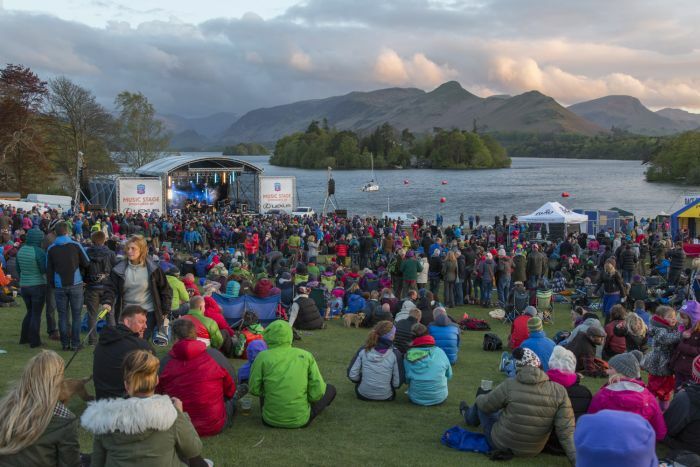 Keswick Mountain Festival takes place between 19-22 May. 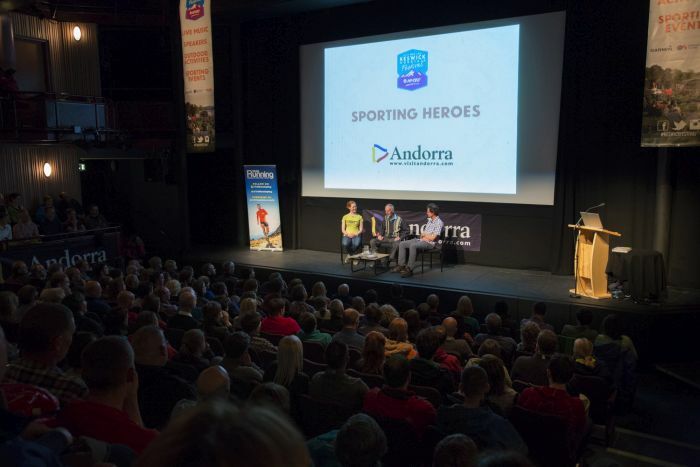 To find out more or to purchase tickets head to www.keswickmountainfestival.co.uk.